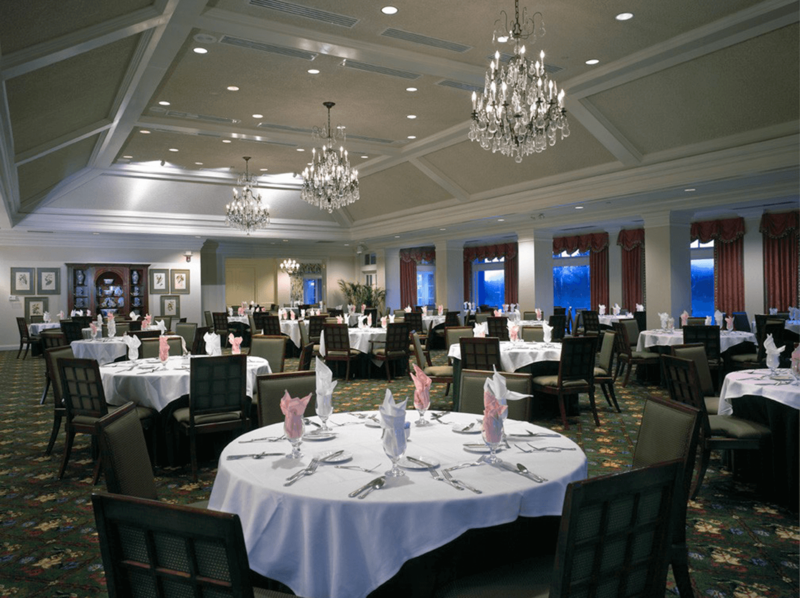 Laurel Oaks Golf and Country Club is a renovation project designed in 2000 by CMSA. 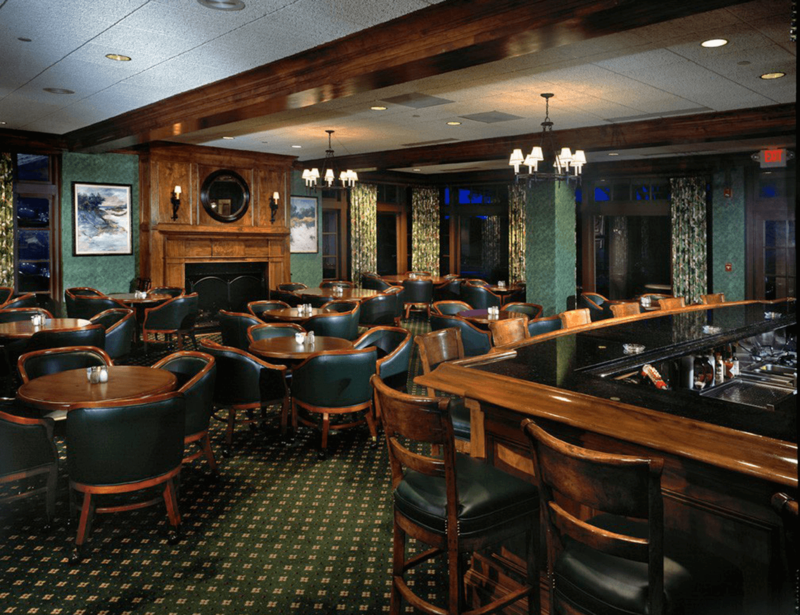 The renovation included expanding the dining facilities, enlarging the ballroom, adding a private bar and a member bar along with revitalizing the interior design aspects of the club. 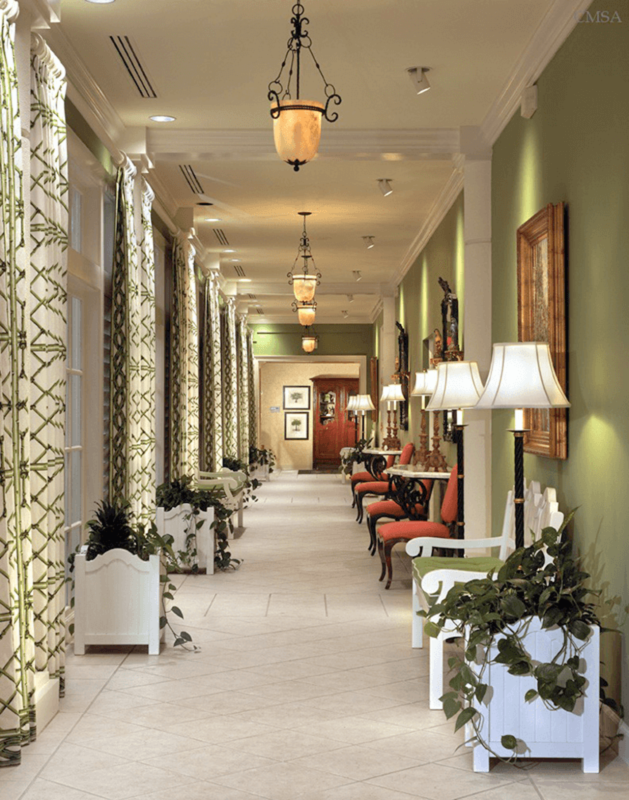 An ever growing young membership requires the Board of Directors to periodically keep the club up to par with current country club amenities including food services, golf, tennis and social activities. To that end we are currently providing our design services and upgrading the exterior finishes, outdoor dining expansion and locker room terraces expansions.